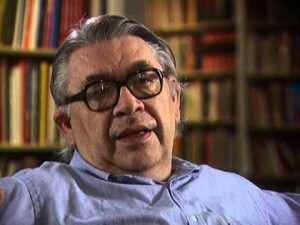 Born near the Pine Ridge Oglala Sioux Indian Reservation in South Dakota, Deloria studied for the Lutheran ministry but earned a law degree instead and served as Executive Director of the National Congress of American Indians. He published his first book in 1969, Custer Died for Your Sins: An Indian Manifesto, which attacked Indian stereotypes and took a fresh look at the history of white American western expansionism from the Native point of view. It was the first of his 20 books on historical and cultural issues relating to Native Americans, with emphasis on education and religion.